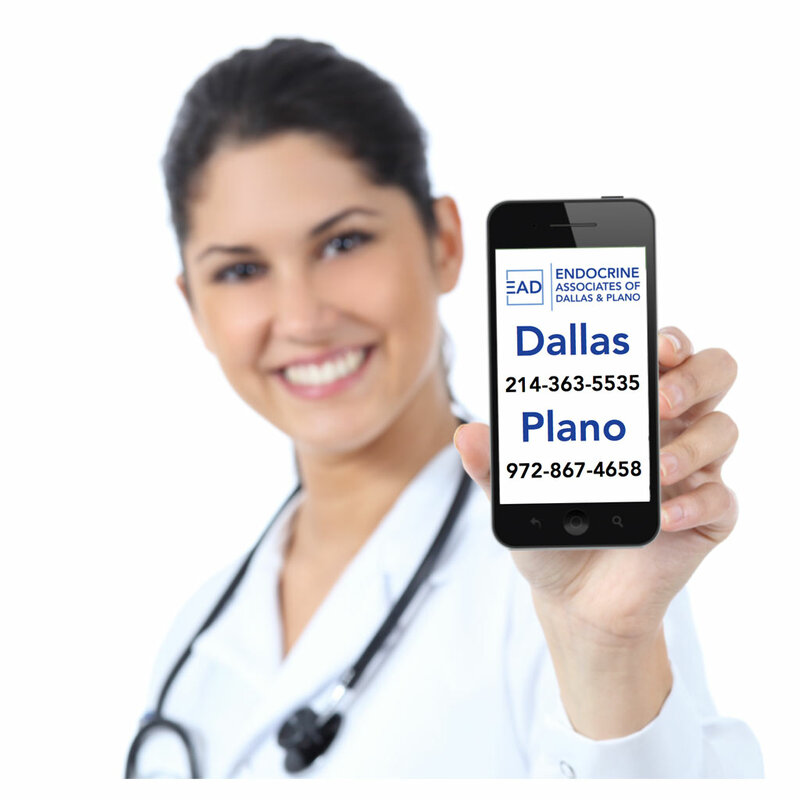 Contact the Endocrine Associates of Dallas and Plano Today! Ready to contact an experienced Endocrinologist inDallas or Plano for the next step in your health journey? At the Endocrine Associates of Dallas and Plano, we are dedicated to serving our clients with friendly and effective medical services. If you are interested in learning more about how our team of endocrinologists can serve you, click here! 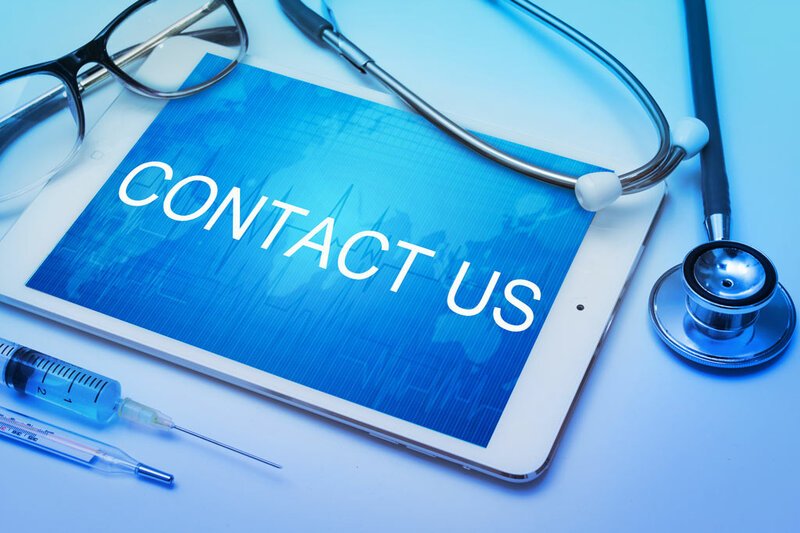 From concerns with obesity, to polycystic ovarian syndrome, diabetes, and many things in between, our endocrinologists are qualified to assist you. If you are looking to schedule an appointment, or if you have a referral from another practice, you can reach us at our Dallas, or Plano locations. We look forward to serving you! Please note that all medical questions should be directed to your personal physician.